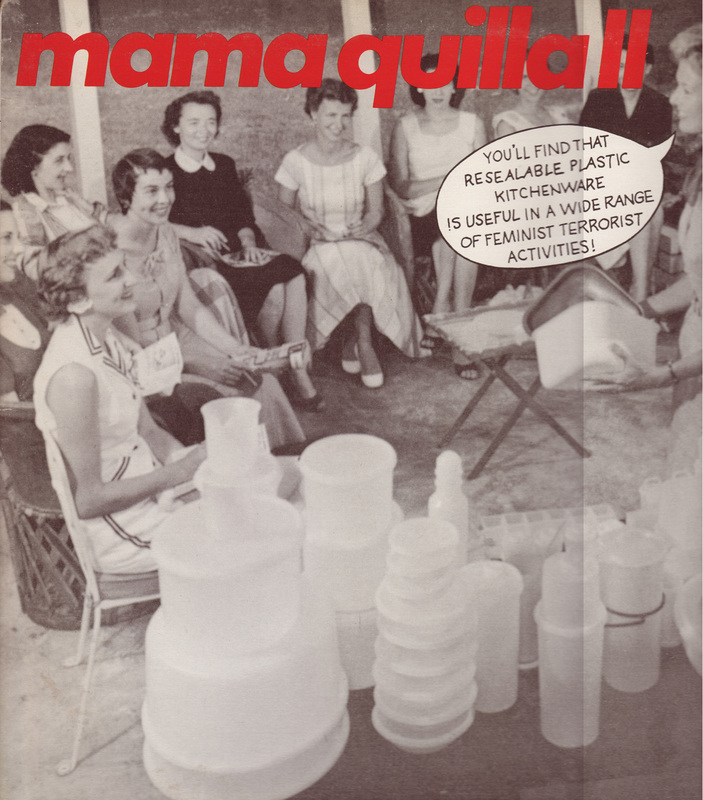 Album cover for feminist, anti-racist band Mama Quilla's album "Mama Quilla II". They were the forerunner of Parachute Club. 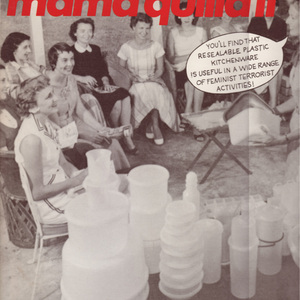 Susan Sturman, “Mama Quilla II,” Rear-View Mirror, accessed April 25, 2019, http://rearview.socialjustice.org/items/show/78.